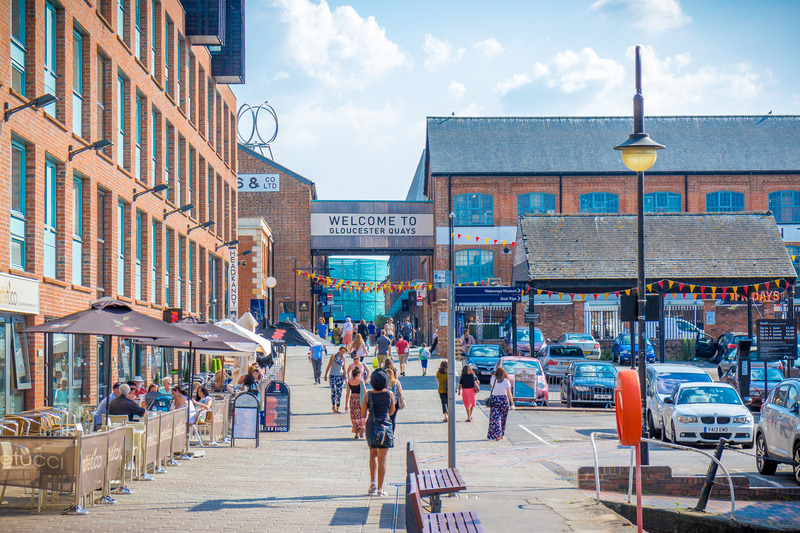 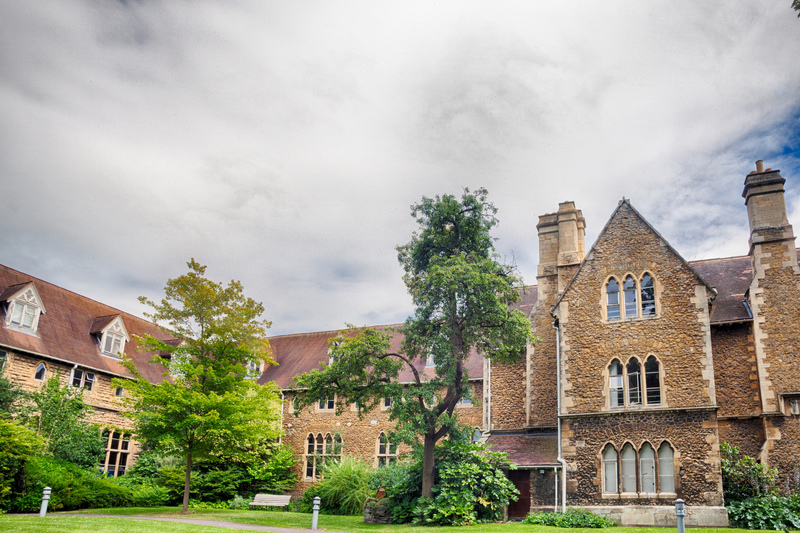 INTO University of Gloucestershire’s academic pathway programmes offer guaranteed progression for successful students to the University of Gloucestershire. 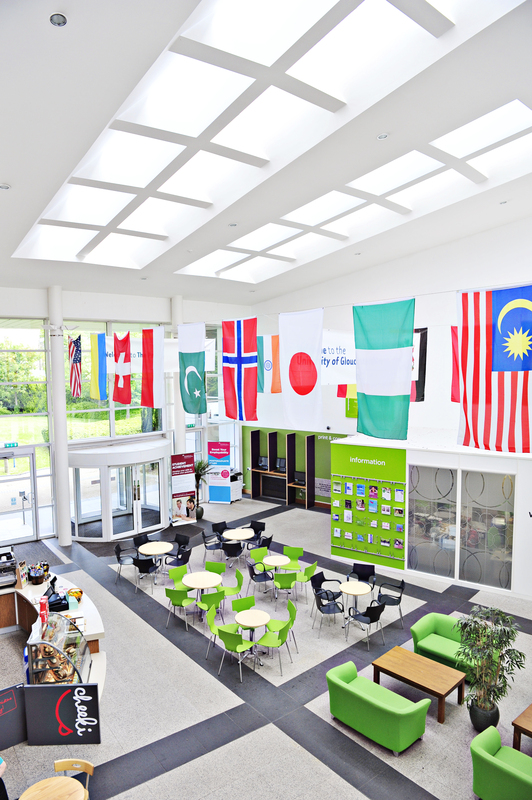 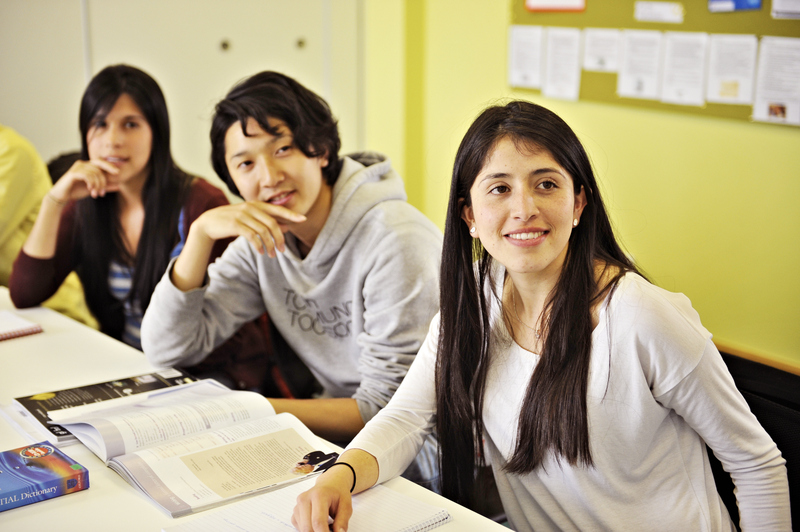 INTO University of Gloucestershire provides academic and english preparation for international students. 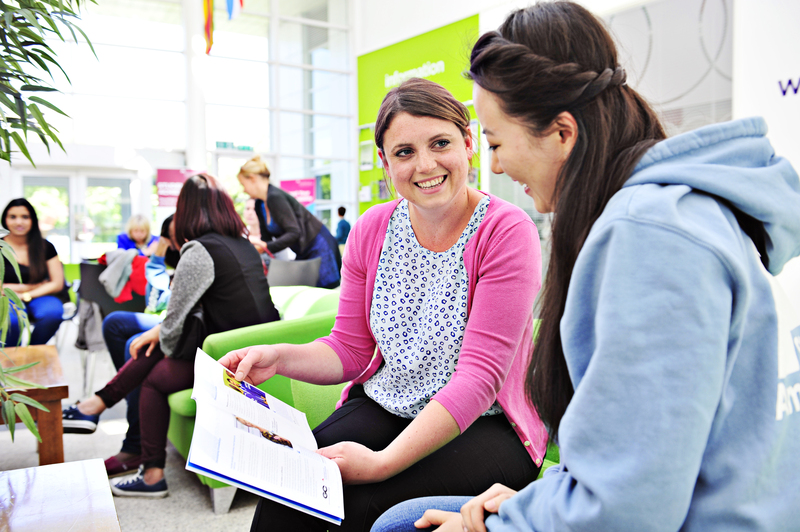 All of our academic pathway programmes offer guaranteed progression for successful students to the University of Gloucestershire. 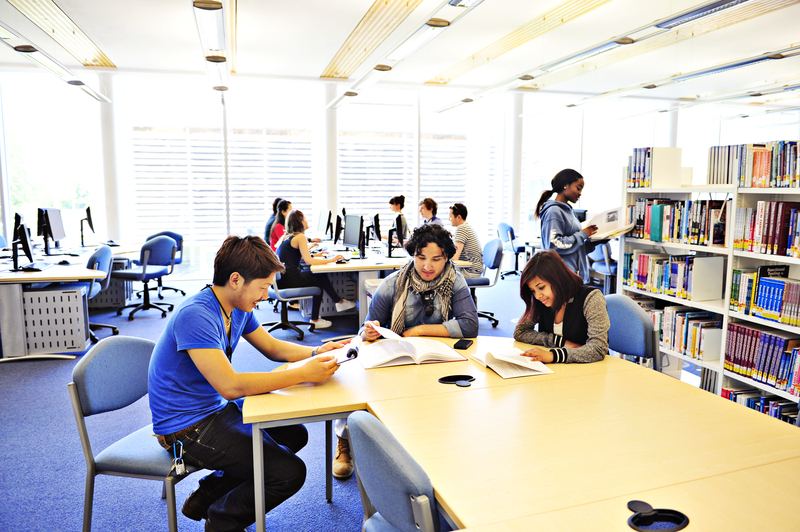 Located in the heart of the Park campus, INTO University of Gloucestershire combines modern learning facilities with highly qualified teachers and dedicated support staff.Living and studying on the University campus means you have access to the best learning and social facilities as you prepare for university life.